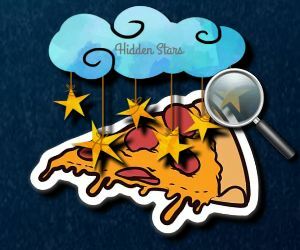 Food Hidden Stars is fun hidden object game that you can play for free. There is five hidden stars on the image and you need to find all five stars to enter a new level. No time, no rush! Have fun playing. 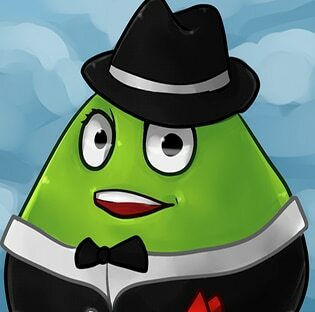 Pou Spot the Difference is fun spot the difference html5 game that you can play online for free. You need to spot five differences between two almost identical images to enter a new level. Open your eyes and have fun playing. Connect the pipes and try to score as many points as possible in this challenging plumber game! Find all the words hidden in the grid in this fun word search puzzle game! Can you get 10? Reach the highest number by matching the same adjacent numbers! Fill the whole board by matching equal colors. To succeed in every level you need to use your logical thinking. Guess the weight of the object shown and add the respective counterweight to the scale. Try to be as precise as possible and complete all levels with 3 stars in this fun measurement puzzle! 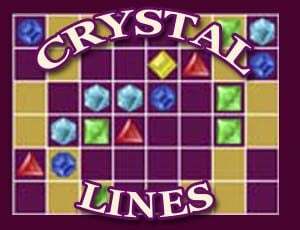 Compose lines of color crystals collecting 3 in row and remove all golden tiles from the field. Chainy Chisai Medieval is a fantastic chain reaction adventure! Let the tiny creatures explode, buy upgrades and become a true Chisai master! Accompany the giant panda on his journey through 25 fun mahjong levels. Can you earn all stars? 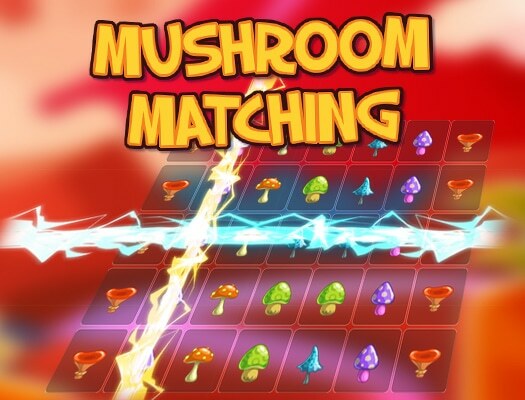 Fill out the patterns with blocks in various shapes and sizes in this challenging puzzle game!